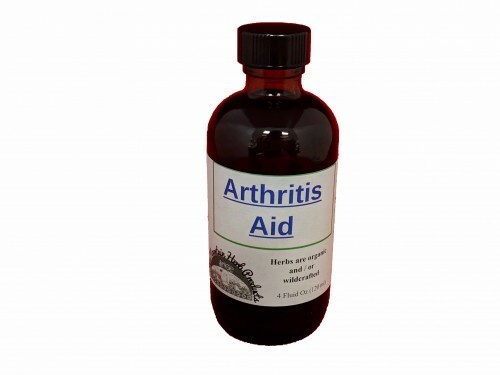 A powerful combination of herbs used traditionally for arthritis and joint stiffness. It has been most effective when taken daily over long periods of time. Made with Devil's Claw, Pau de Arco, Yucca and Nettle.